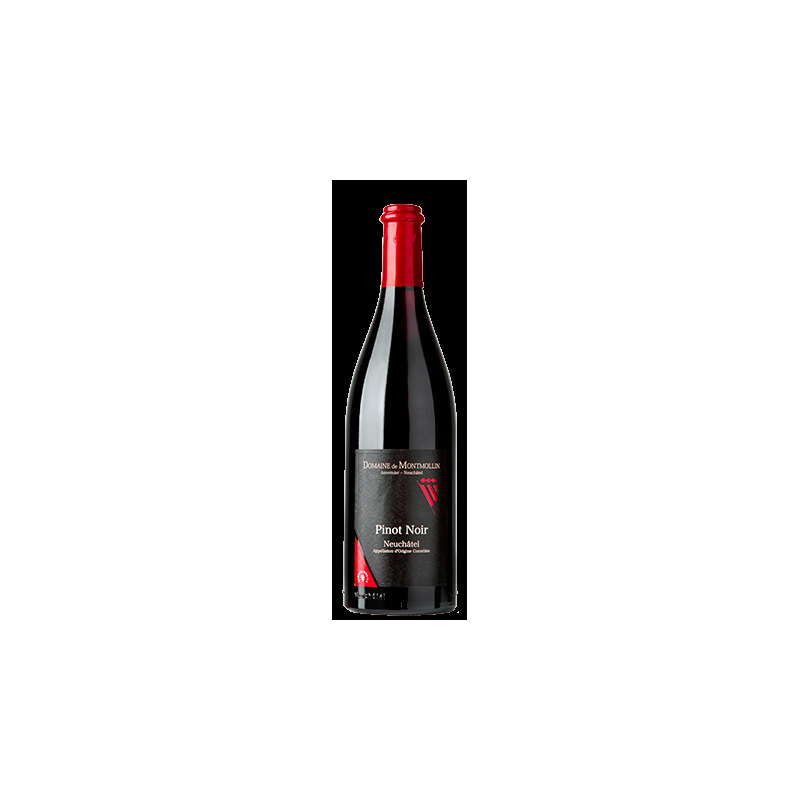 Tasting notes: Pleasant nose with aromas of small wild berries. Slightly smoked palate, well structured. Marked by the tannins while young, becoming full and generous after 2 to 3 years. 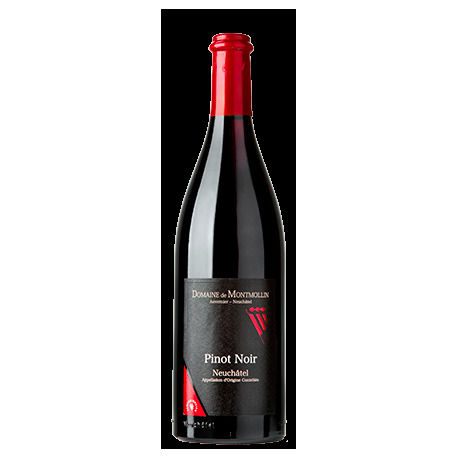 Gastronomy: Excellent with white and red meat, cold cuts hard or semi-soft cheeses, bolder connoisseurs will appreciate this wine with fillets of pike-perch in a Pinot Noir sauce.